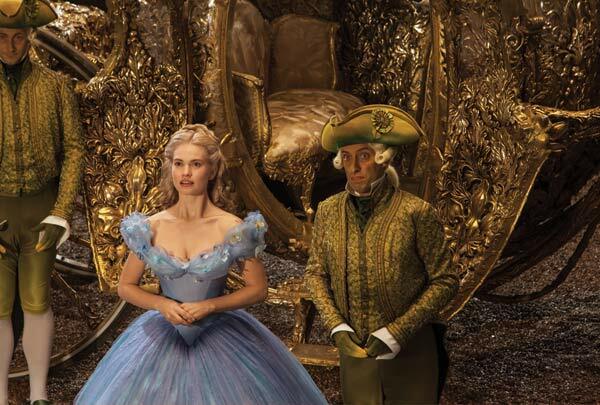 Cinderella: I’m frightened, Mr. Lizard. Cinderella: I’m only a girl, not a princess. Then it all came together. 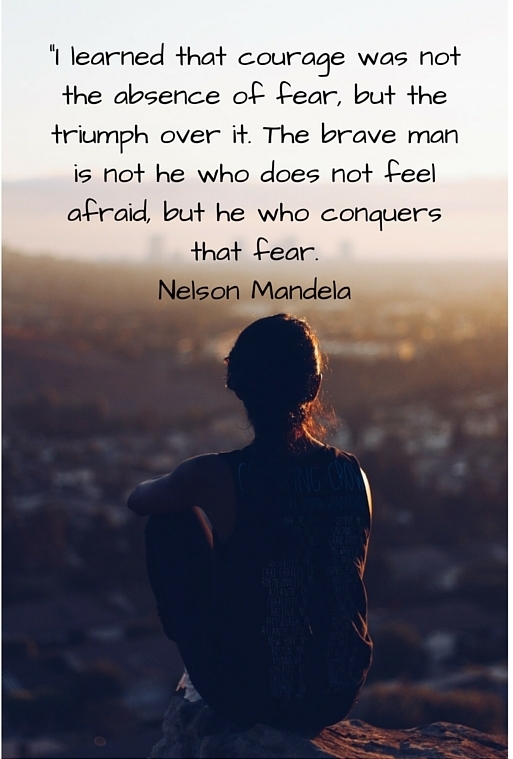 It was always about being courageous, believing and taking risks. The answer the footman gave was what we may refer to as the pep talk before a big match; Before taking the first step into your happily ever after. Scared as you may be, courage is necessary. I watched as Cinderella’s step-mother squashed every chance she might have had to meet the prince. However, when the time came, nothing could stand in her way. Her step-sisters laughed and mocked her but she still hoped. Something she never lost. she was determined, she held on to her dream, her spirit wasn’t crushed. You should have seen me scribbling down these words right after the movie. My light bulb moment gave me something I think was slowly dying; Hope. I was awakened, in that moment, I saw hope. In 2016 May you be reminded like I was, to be hopeful, courageous, believe and taking risks. When an opportunity presents itself, no matter how insane it looks or feels, no matter how small, take it and Enjoy yourself. 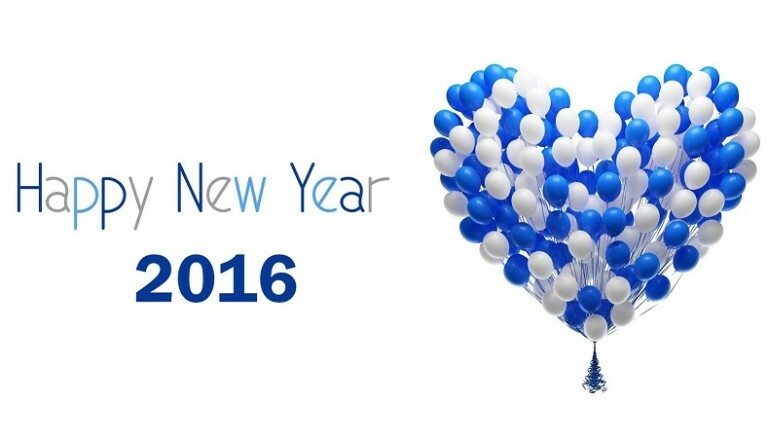 Now I can wish you a Blessed New Year 2016!! I look forward to hearing about the chances you took. yes? Brilliant! Next Post WANT TO MAKE A MILLION IN ONE DAY?